All The Pinnacle / Pearl Dist homes currently listed for sale in Portland as of 04/19/2019 are shown below. You can change the search criteria at any time by pressing the 'Change Search' button below. 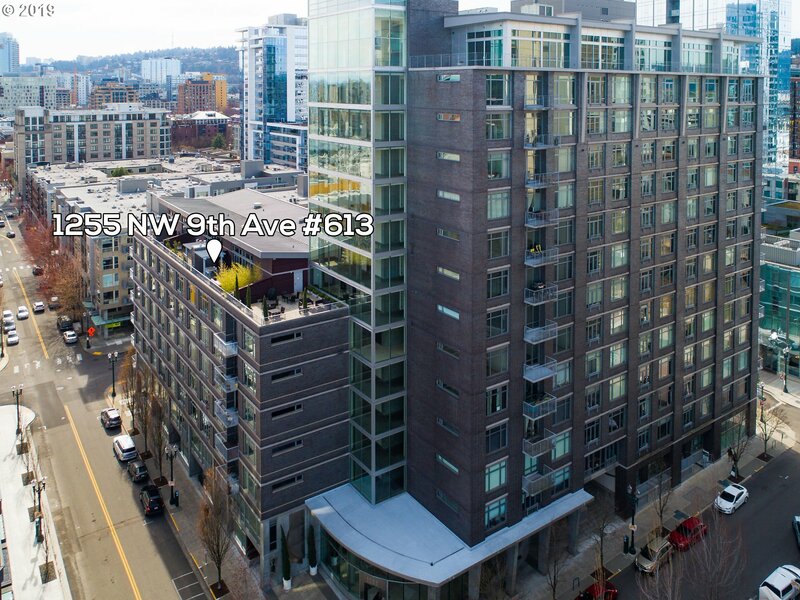 "The best penthouse bargain in the Pearl District has hit the market. Just shy of 1,900 sq ft of luxury living space on 2 levels, plus a 600 sq ft private outdoor space with river views, for under $900K! Live in The Pinnacle, known for its stunning floor-to-ceiling glass lobby and its wonderful location, surrounded by parks and shops. SubZero Fridge, Asko Dishwasher, Wine Cooler, Double Oven, 6 Burner Gas Stove. 2 deeded parking spots."